Try tried and Trident again!?! 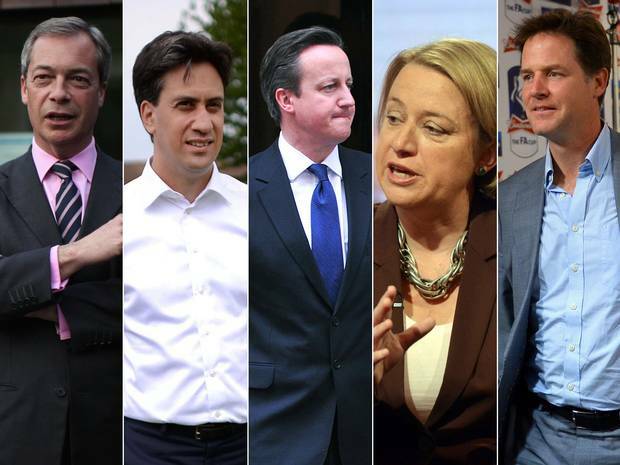 Conservatives pledge to upgrade Trident as do some other parties, good, bad, or unsure? Whilst Shadow Labour Welsh Secretary Mr Smith hinted that Labour would ‘get rid’ of the funding for Trident. The Trident issue will be resolved after the election, when it will be settled whether Trident will be replaced, upgraded or scrapped and the SNP and Green’s are aiming to do the latter. 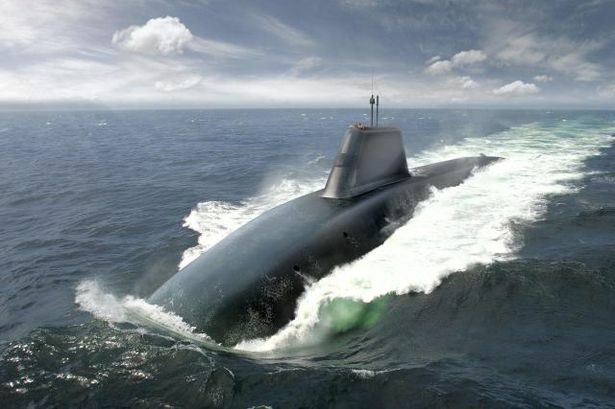 The Liberal Democrats are not keen on Trident and want to make cuts to Trident with an aim to limit the current fleet of four submarines to three, this would see three subs renewed and one scrapped, and savings made. Ukip has said that it would cancel the Trident replacement in favour of a cheaper “advanced stealth cruise-type missile” that can be delivered by land, sea or air. With all this talk of the General Election 2015 coming up, Trident has become a focus and decisions on Trident’s future has become speculative. Defence Secretary Michael Fallon has said about Ed Miliband as using Trident the Nuclear Deterrent as a chip to be bargaining with the SNP over, who are wanting an open vote in Parliament on the pending issue of Trident, which Labour are said to be in favour for, although prior to this Ed Miliband had said he was committed to Trident. Trident’s missiles, warheads, and submarines are no doubt costly according to a series of statements made in Parliament by ministers of the Minstry of Defence in 2008 and 2012 the annual operating costs of the Trident programme amount to around 5 to 6 per cent of the defence budget. That’s the equivalent of between £2 to £2.4 billion. 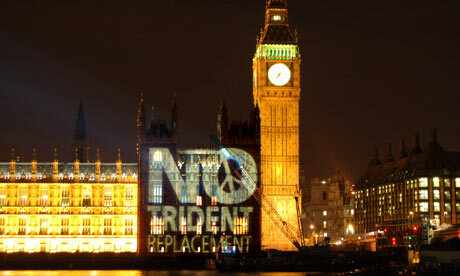 Is now the right time to do away with Trident? Tried and tested Trident does it work as a deterrent? 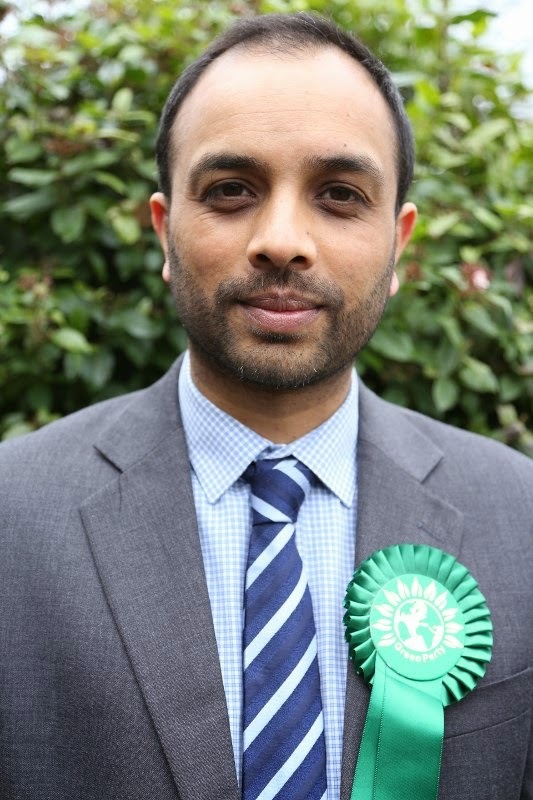 Many of the campaigners and protesters against Trident have brought these questions to the Election 2015 spotlight, political parties and candidates have had to put an emphasis on this issue to optimize their opportunities to gain voters. 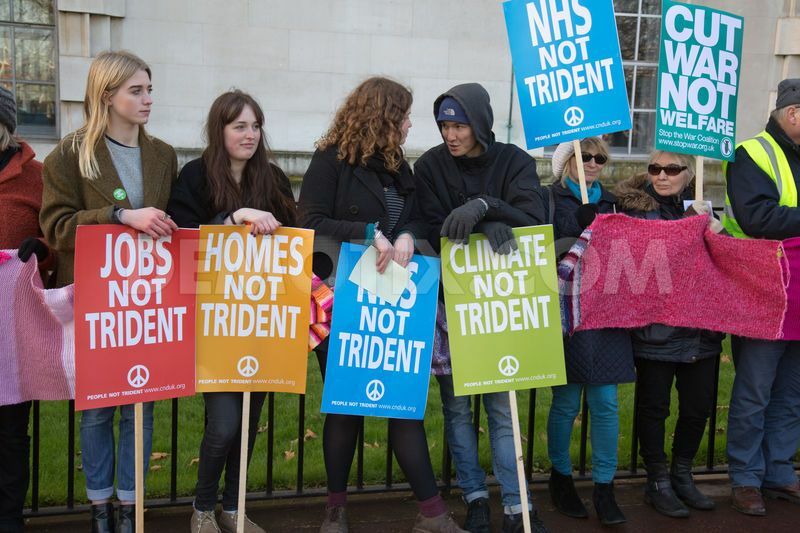 Unilateral Disarmament alongside the World is also what Protesters and Campaigners against Trident have been pointing out and are encouraging the stance that the UK could go further with a lateral disarmament? Would this do the UK and the World a world of good? or not? An interesting fact is that the UK is also a signatory of the nuclear Non-Proliferation Treaty (NPT) which is applied to Trident; as by international law Britain is committed to eliminating its nuclear arsenal under Article VI of the 1968 nuclear Non-Proliferation Treaty (NPT). 190 states have signed the treaty, which states that: “Each of the Parties to the Treaty undertakes to pursue negotiations in good faith on effective measures relating to cessation of the nuclear arms race at an early date and to nuclear disarmament.” The treaty is reviewed every five years. At the latest NPT Review Conference in New York in 2010, Britain reaffirmed its “unequivocal” commitment to disarm. The upcoming General election has found many other questions to be asked of Trident, such as whether or not Trident has become outdated since the Cold War era, and whether it acts as a deterrent or is ineffective in today’s society as there is at present no intent to use Nuclear weaponry. An Insurance policy, a deterrent only, as has been proclaimed from the beginning of the debates surrounding Trident. Most recently in April 2015 David Cameron said “Trident is the ultimate insurance policy for our country.” He also stated at the Conservatives’ Manifesto Launch that he wanted to build four new Submarines not three as the Liberal Democrats want. The latest debate on Trident has become a key highlight of the Election 2015 and is an issue which seems to have many politicians trying to appeal to a range of their potential voters. David Cameron made clear his views on Trident making a pledge to renew, whilst Ed tries to work his Miliband magic into the office at No 10, whether Mr Miliband will waver on Trident is awaited by many. Miss Grahame is referring to the blows most recently of an ongoing situation where money is being spent on Trident before the review has taken place which is due in 2016. Lastly controversy surrounds Trident as it is not an ‘independent nuclear deterrent’ as many like David Cameron and Ed Miliband claim; Trident works with the US which Trident is dependent on and involved with the US; the Trident missiles are manufactured in the US and the alliance has compatible missiles which can be used in the UK submarines as well as the US ones. Yet Trident is still referred to as ‘independent’. “It is abhorrent to start spending £100 billion pounds on renewing Trident when according to Mumsnet one in five mothers regularly skips a meal so that their children can eat. There are many dangers and concerns with Trident using the Trident arsenal would cause nuclear proliferation on a destructive scale more powerful than that of Hiroshima. Then there is the threat of Nuclear accidents with submarines, referring to the most recent accident with the Submarine in Russia which caught fire and when in 2011 a sub was carrying atomic weapons and also caught fire. Many would argue that in today’s world with threats from rogue states and also the threat of international terrorism that Trident is a must, others are saying the costs of Trident is too expensive to the UK and will these weapons of immense destruction ever be used? 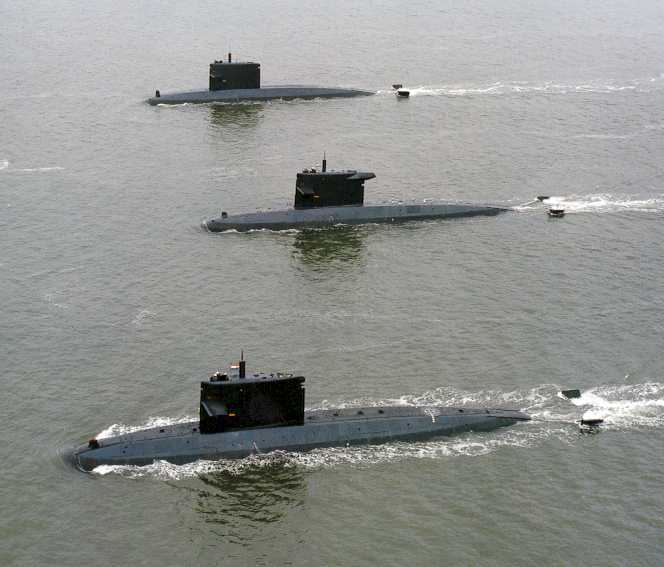 To conclude: Trident, scrapped or saved? Until the General Election 2015 is over Trident will be raged about in debates and the debate will rage on till 2016 which will be ‘decision time’ and Trident will have to be scrapped or saved.